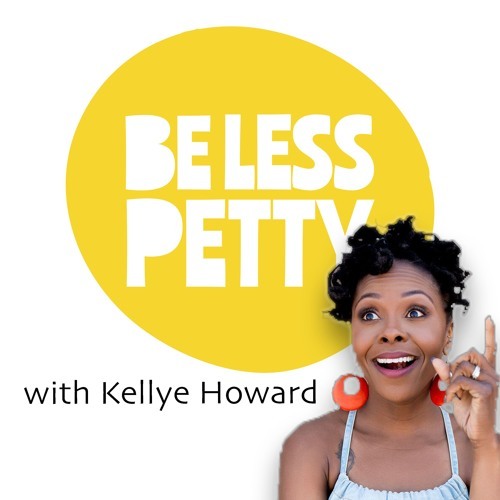 Be less Petty EP7: UP CLOSE & POLYAMOROUS by Be Less Petty "The Podcast"
In this episode of BLP Mike and Kellye (me) explore the world of consensual non-monogamy with Nikki and Chad, a married couple who also have sexual committed partners outside of the marriage. In this interesting chat we talk about everything from jealousy to swinging to buying gifts. What does the world of consensual non monogamy really look like? Is it what I assumed...NO, not at all! Take a listen for yourself. Thanks to Nikki Nigl (rhymes with eagle) and Chad Goodrum for being so open and honest; if you're curious about polyamory further than what we've explored here today, reach out to Nikki at www.nikkinigl.com, her and Chad teach and debunk a lot of the myths we all assume are true.